Welcome to the final instalment of the annual Holiday Gift Guide where the flock takes a break from talking about all the awesome and not so awesome things to, well, talk about some more of the awesome things that you might want to consider for your Holiday shopping this year. Today, it's movies and TV! 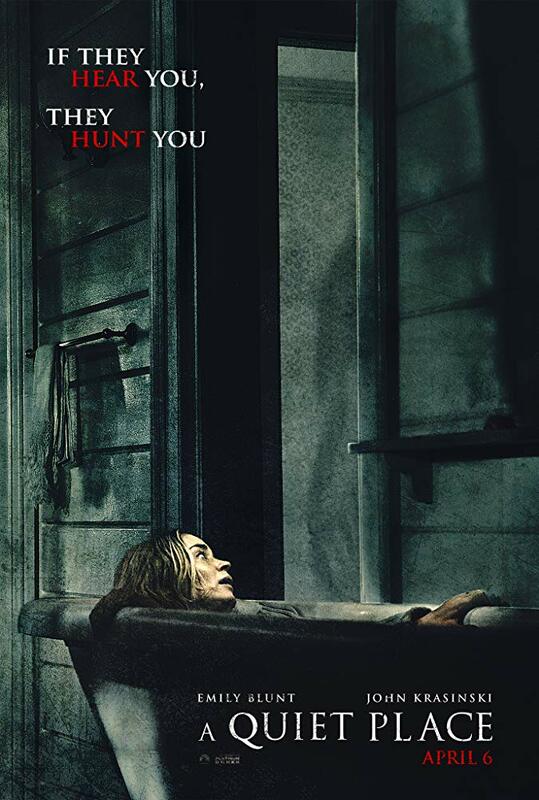 Maybe I just watch fewer movies than I used to now that I have two small kids, but A Quiet Place was genuinely unsettling and frightening. If you're not aware, it's the story of a family navigating some post apocalyptic future where making noise is a near immediate death sentence. The need for real silence makes any rustle, any deviance from otherwise excessive precautions a moment of terror. How do you raise children in that situation? How is it even possible? One of the best movies of 2018. Perhaps this happened to you, it happened to me. When the first DVD sets of the MG/YA groundbreaking series Avatar: The Last Airbender came out, there were numerous complaints of bad pressings of DVDs, DVDs that would not work, and a general lack of good quality in the set. The blurry line problem annoyed me no end, even on a small television. For an amazing series with strong story and characters that introduced anime concepts to many views of all ages, it was a disappointing production. 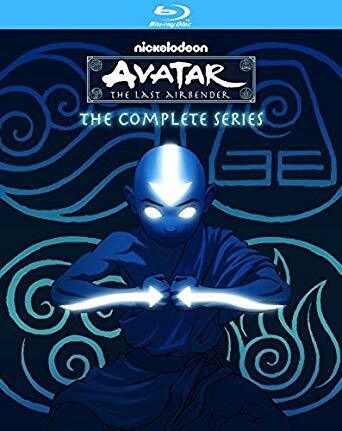 Gleefully, now, A:TLA is now on Blu-Ray, and the production here is top-notch. No issues with physical or image quality now. The series holds up still as one of the best SFF series of any type, animation or otherwise. Like Harry Potter, the series does start and is primarily oriented toward MG and YA readers, but the deeper themes and ideas emerge as the series progresses and grows. Watch it. When I consider gifts of films, I often lean on films that provoke discussion. Annihilation will provoke discussion. It’s full of mysteries, incomplete answers, and unsettling scenes. So many unsettling scenes. 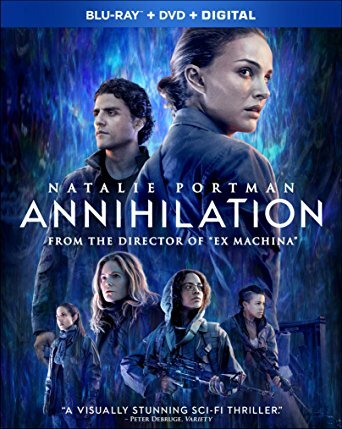 Whether you read the novel it’s based off of (closer to “inspired by”, really) or not, I can safely recommend Annihilation because it’s weird and unsettling without taking the unpleasant but all too frequent route of using sexualized violence to provoke a reaction. It’s closer to body horror, but it’s not that either. It’s poking on bits of your brain that expect things to look and act a certain way, but they don’t. 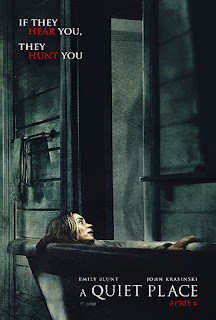 Even if you don’t find it as unsettling as I did, there’s enough to talk about in the film that it makes a great gift. February 2018 might feel like it was fifty years ago, but I have it on good authority (i.e. 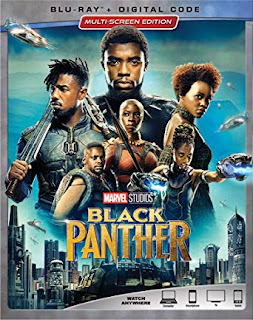 the laws of time and space) that its been less than one solar orbit since Marvel's big-screen Wakandan adventure helped put Afrofuturism on the cultural radar of a whole lot of new people. Smart, visually stunning and totally rewatchable (seriously, this is the only movie of 2018 that I've watched more than once), Prince T'Challa's rise to become king and see off an external challenger who threatens the integrity of his ultra-high-tech, secretive African nation is the very definition of unmissable. Hopefully it will be shaping the direction of superhero and science fictional aesthetics - and Hollywood's opinion of what stories are worth telling - for years to come. "We set out to #savetheexpanse. And it has been saved - but not for me..." Such is the experience of every Earther outside the select regions of the planet blessed with the original broadcast of The Expanse Season 3, which never found its way to TV or Netflix before the show switched over to Amazon Prime. If you're feeling lucky, however, the Blu-ray of this season is now available and reports suggest it's actually region free, making this dramatisation of the tail end of Caliban's War and opening of Abaddon's Gate just that little bit more accessible to anyone who hasn't seen it. 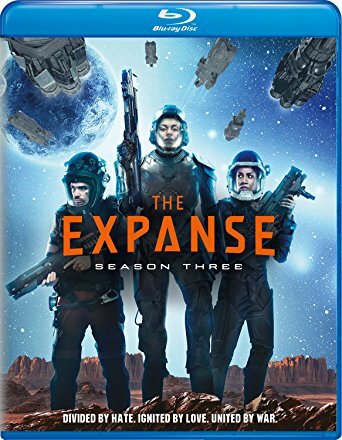 In its book form, the Expanse has grown into one of my favourite science fiction series, and the first two seasons of the dramatisation brought the crew of the Rocinante and the wider solar system to life brilliantly with a perfect cast and strong adaptation. 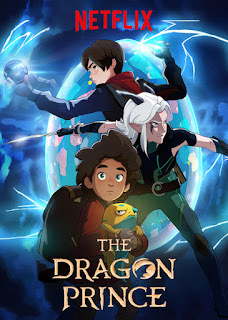 Despite being one of those aformentioned geographically unlucky fans, I've heard nothing but good things from season 3 as well, and I'm happy to recommend it for others to enjoy before I finally get my hands on it some time next year.